Few design elements can add charm to a room quite like a fireplace or stove. At Acme Stove and Fireplace Center in Virginia, we offer only the highest quality stoves and fireplaces, which is why we partner with well-known, trusted manufacturers like Heat & Glo. 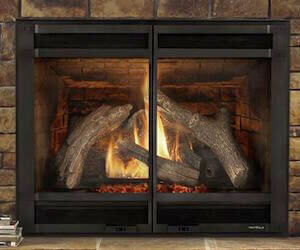 Heat & Glo carries a wide variety of fireplaces and stoves to fit each and every potential customer’s tastes. From wood-burning fireplaces and gas log fireplaces to outdoor products and gas stoves, Heat & Glo offers it all — and in a seemingly endless number of styles. At Acme Stove and Fireplace, it is our priority to provide quality fireplace options to our Richmond, Harrisonburg and Charlottesville customers to fit their unique needs. Whether our customers are seeking a fireplace to warm a large lodge, a gas stove for cozy comfort or simply a unique element of design, indoors or outdoors, we offer Heat & Glo products to fulfill their needs. Heat & Glo products don’t just look nice, they also offer innovation and advanced design. As the inventors of direct vent gas technology, Heat & Glo is a clear leader in its industry and strives to provide customers with function, design and everything in between. Are you ready to install a beautiful, cozy Heat & Glo fireplace or stove from Acme Stove and Fireplace in your Virginia home? Don’t wait any longer! 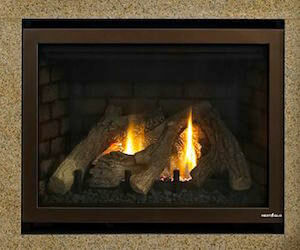 Call on the experts at Acme Stove and Fireplace Center today to learn more about our products. We are happy to help you find the fireplace to match the home of your dreams!